Jasper Design has produced a wide range of titles for clients all over Queensland. We dedicate our professionalism to each magazine production job we do agree to take. We are easy to work with, understand magazine deadlines, and we're eager to face new creative magazine challenges. Magazines or catalogs produced in-house by our firm are created using the latest technology in digital pre-press. All publications are 'built' 100% digitally. 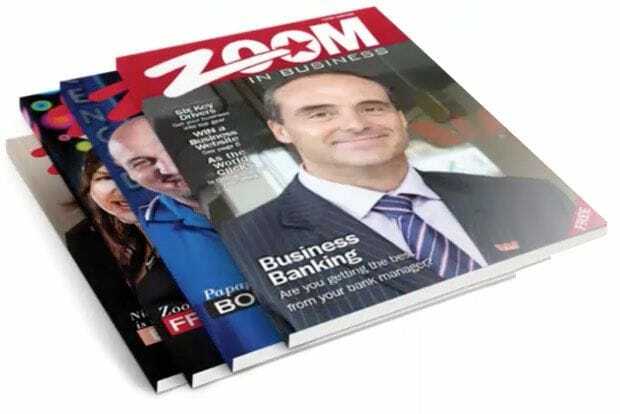 This reduces the customer's overall cost while improving the quality and turn around time of each finished magazine. Digital files can also be easily converted for other uses such as online and e-zine use.